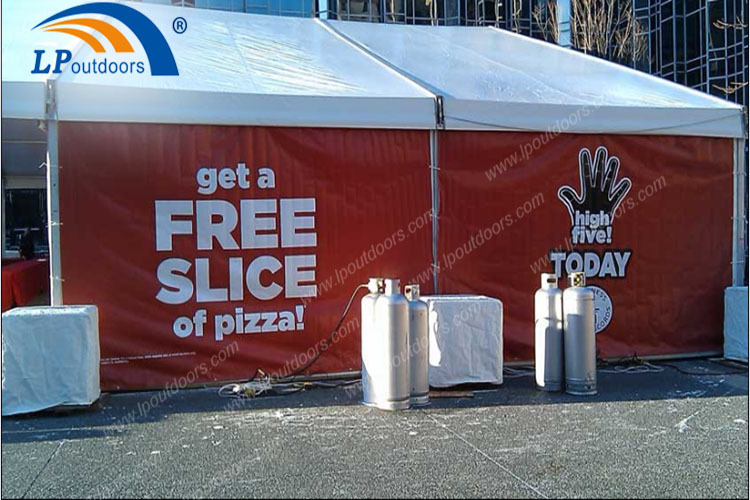 LiPing provided a tent 20x50M in Pittsburgh’s Station Square for a DiGiorno pizza promotional event during Super Bowl XLV in USA. High Five Challenge, a promotional event held in both cities.provided the tent for the Pittsburgh event, which aimed to break the Guinness World Record and orchestrate over 1,700 simultaneous high fives. 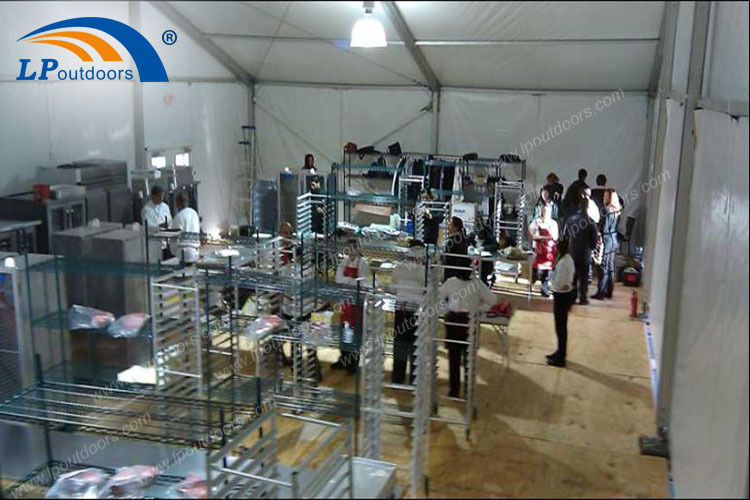 The event tent featured flooring, doors and sides that were customized with the DiGiorno logo and messaging.